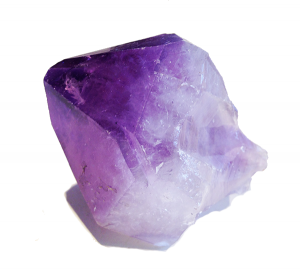 Read more about Amethyst Crystals on our blog. Amethyst Point MM604 was added to cart successfully. Chevron Amethyst Owl HWH18 was added to cart successfully. Pink Amethyst MM585 was added to cart successfully.